Promotional Virtual Reality (VR) 3D Glasses usher in a new era of reality entertainment for your friends, family, colleagues and clients. Branded Virtual Reality Glasses enable you to view 3D movies using your own IOS or Android Smartphone. 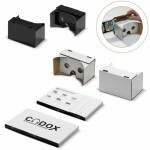 Just download via the web and view through the special 3D lens encased in the promotional card or plastic enclosure. 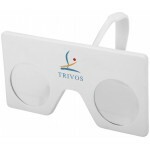 Promotional VR Glasses are a great tool in your next marketing event as they can be printed in 1 to full colour with your logo and message to all surfaces. Branded VR Glasses are compatible with all popular models of Smartphone on the market today. Available ready made or flat packed for easy shipping and DIY assembly. Promotional VR Glasses are this season’s hot gift or giveaway idea. Be on trend for your next marketing promotion and make a big impact for your corporate identity. 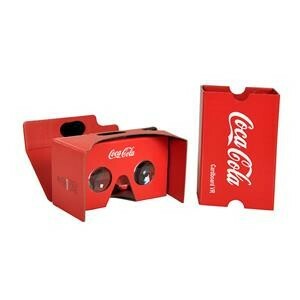 Branded VR Glasses are the ideal giveaway at your next Conference or Event. Promotional Multi Media 3D VR Head Set Glasses – enjoy the complete 3D immersion experience - watch.. 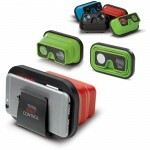 Promotional Theatre 3D Glasses offer the most comprehensive experience of 3D virtual reality. Full p.. Promotional Virtual Reality (VR) Slide glasses allow you to view 3D movies via your Smartphone. Thi.. Promotional VR Google Glasses can show you 3D video clips from your Smartphone. Branded VR Google .. 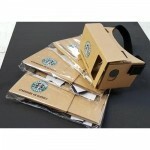 Promotional Custom Cardboard Virtual Reality Glasses can show you 3D video clips or games from your .. 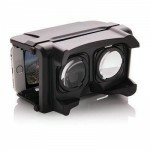 Promotional Virtual Reality Smart Premium goggles offer high quality viewing of 3D videos via .. 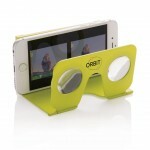 Promotional Mini VR Glasses are a truly pocket sized way to watch 3D movies or games via your Smartp.. 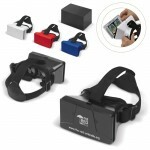 Promotional Mini Clip VR Glasses can show you 3D movies via your Smartphone.Branded Mini Clip VR G.. 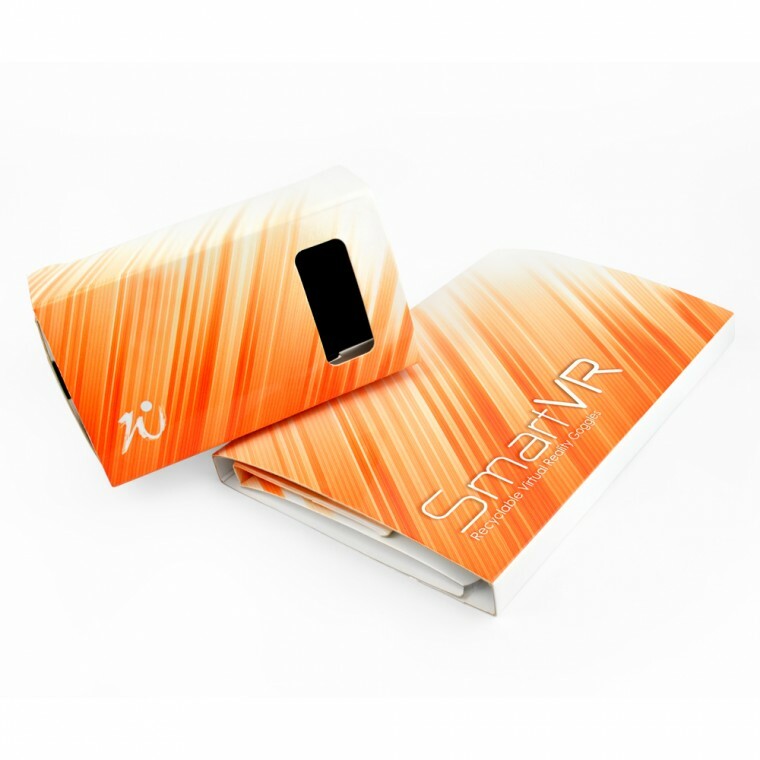 Promotional VR ABS Glasses securely hold your phone whilst watching 3D movies or games via your Smar.. Promotional Smart VR glasses are super sleek and funky way to view 3D videos via your Smartphone. .. Promotional Cardboard VR Glasses are another of our great value items for promoting your message whi.. Promotional 3D VR Expandable Glasses – are a playful fun way to experience the latest in virtu.. 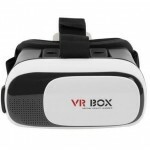 Promotional VR 3D Head Set Glasses – watch 3D movies using your Smartphone and enjoy the virtu.. Promotional VR 3D Head Set Glasses – watch virtual reality 3D movies in a panoramic 360 degree.. 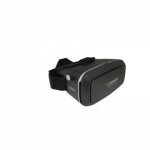 Promotional Standard 3D VR Glasses – experience the latest in virtual entertainment by immersi..